Jessica started working at DiLeo and Charles in January of 2014 as a bookkeeper. With a love of numbers and eye for detail she has a natural aptitude for accounting; this talent coupled with the experience gained working with a variety of businesses has made her a valuable member of our team. She has certification in QuickBooks and is well-versed in both the desktop and online versions. 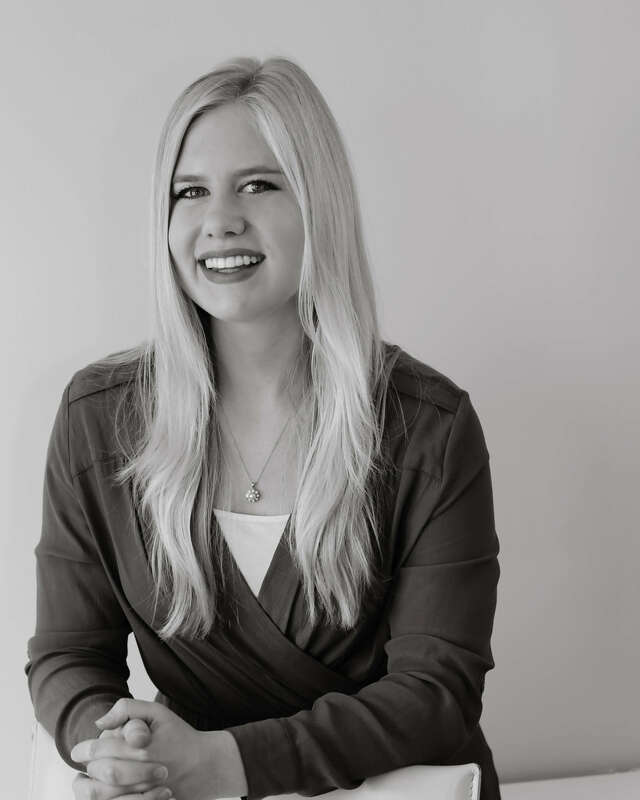 As a knowledgeable and thoughtful bookkeeper, Jessica is dedicated to assisting clients in successfully growing their businesses and pursuing their passions. Outside of the office, Jessica enjoys running, playing the piano, and cooking. She loves to travel internationally and to learn about different cultures.